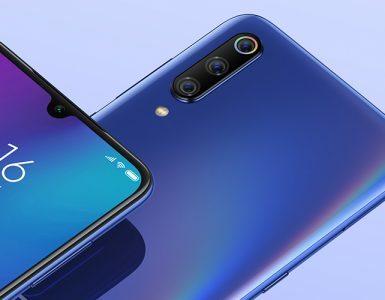 Not long ago we saw the release of the Samsung S10, followed by the Huawei P30, and now Oppo is entering the ring with the release of their newest phone, the Reno series. There seems to be a never-ending cascade of phones and we’re only in April 2019. 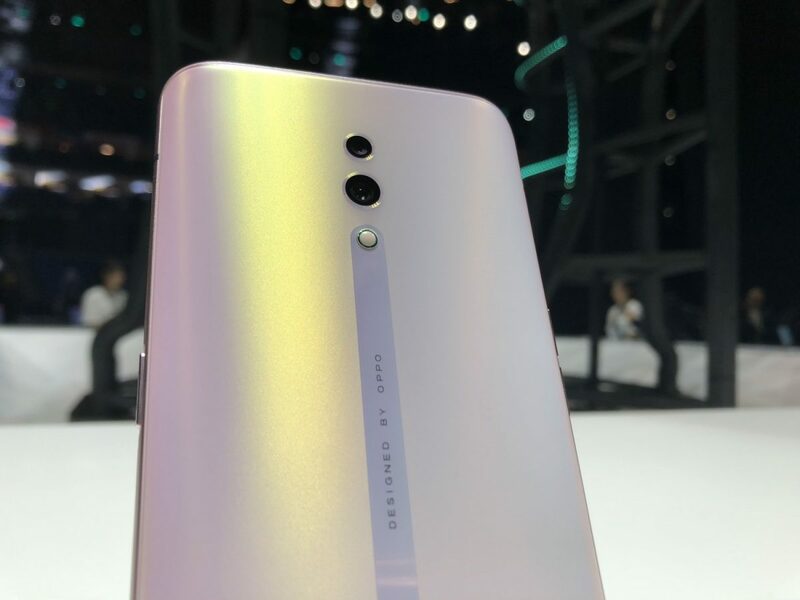 There are two phones currently under the new Reno series: the Oppo Reno, and the Oppo Reno 10x Zoom. 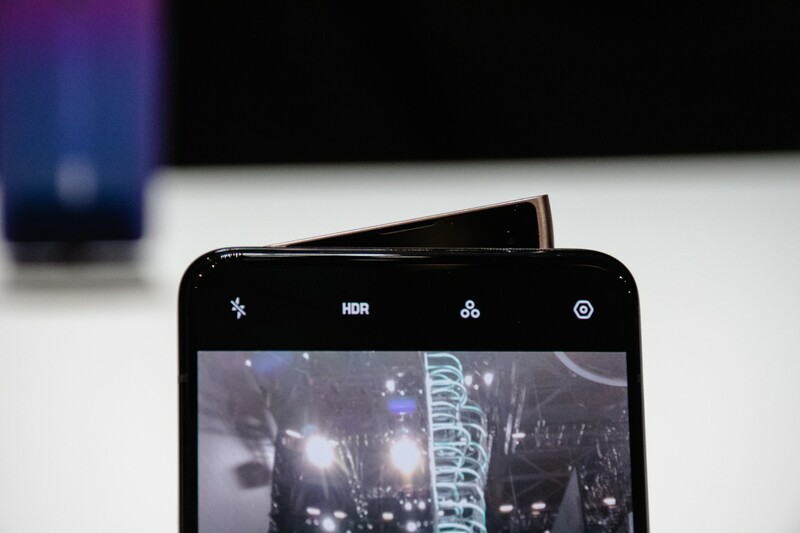 The key selling points of the Oppo Reno, without a doubt, has to be its camera. 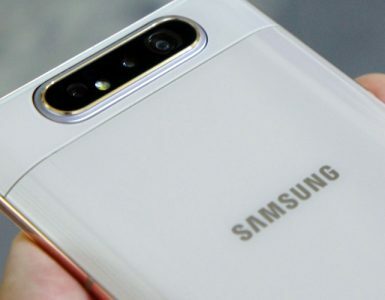 Unlike most other phones that have their selfie cameras placed within the notch on the front screen, the Reno keeps their selfie camera hidden in the phone. Only when the selfie mode is turned on does the 16MP selfie camera make an appearance. Utilising a side rotation the device, the selfie camera pops up in a wedge-shaped mechanism that houses not only the selfie camera but also the front-facing soft light and the back flash, it also kind of resembles a tiny pizza slice. 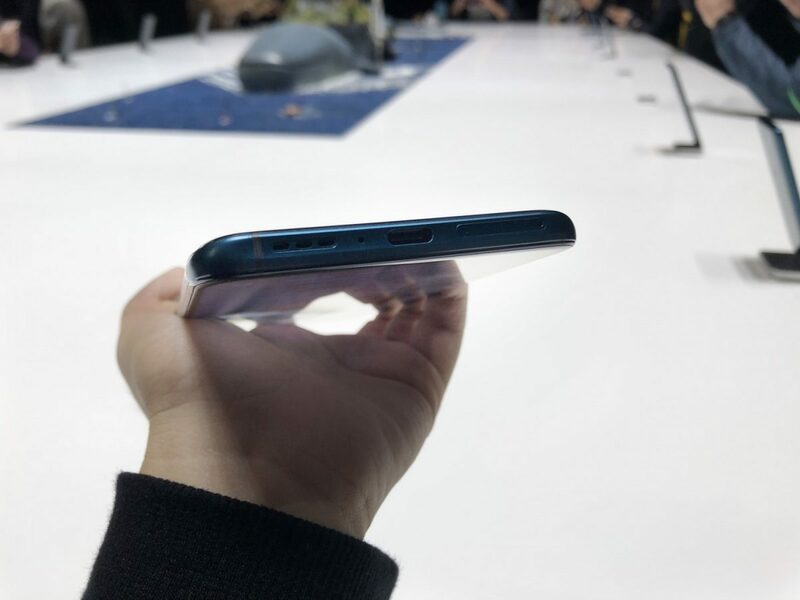 Thanks to this hidden selfie camera, there is no notch at the top of the phone, which gives users a full 6.4-inch screen on the Oppo Reno, and a full 6.6-inch on the Oppo Reno 10x Zoom, add to that the fact that the Reno series comes with super thin bezels, and you are looking at a phone with an impressive screen ratio. 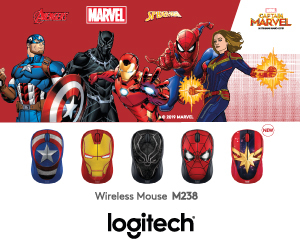 Clearly, it’s nice to have no compromise in 2019’s slate of devices so far. In the event of an misadventure, the phone will be able to sense if it’s falling and will automatically retract the selfie camera. This is an important feature for those who tend to be a little more butter-fingered than others. Moving on to the rear cameras, both the phones under the Reno series comes equipped with Sony’s 48MP IMX586 sensors which allow for not just amazing photos that are taken during the day, but also outstanding photos taken during the night. 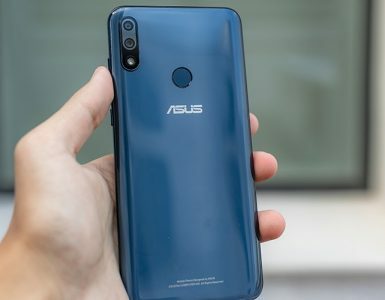 The phones also come with the new Ultra Night Mode 2.0, which improves upon the night mode of its previous models and helps to improve the brightness and clarity of photos taken in the night. 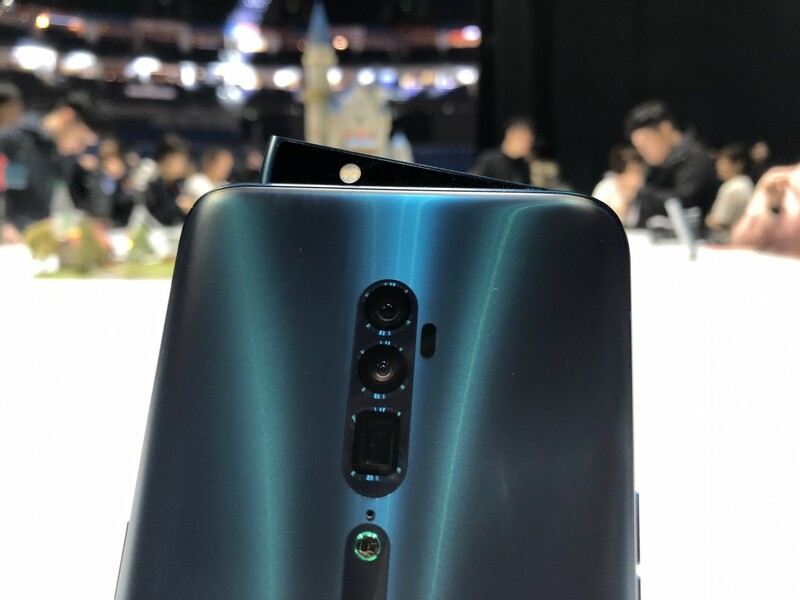 The Reno 10x Zoom is also able to let users take photos with up to 10x hybrid zoom (hence the name) using a combination of three different zoom lenses: the 48MP main camera lens, 13MP periscope telephoto camera lens and the 8MP wide-angle camera lens. These three lenses all come together to give the Oppo Reno an impressive focal length of 16mm to 160mm. 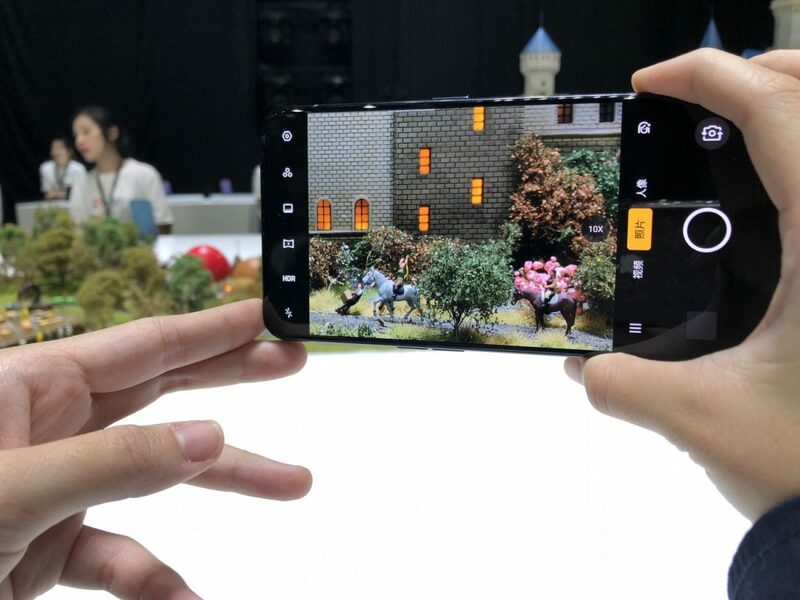 All these features come together to, according to the company, help owners create the perfect shot with their mobile phone. It’s not the first time we’ve heard similar messages but having a good amount of flexibility is always welcome. Skinned with the new ColorOS 6 operating system on Android 9.0. This new OS utilises a borderless design to give the phones a smoother and cleaner looking UI. 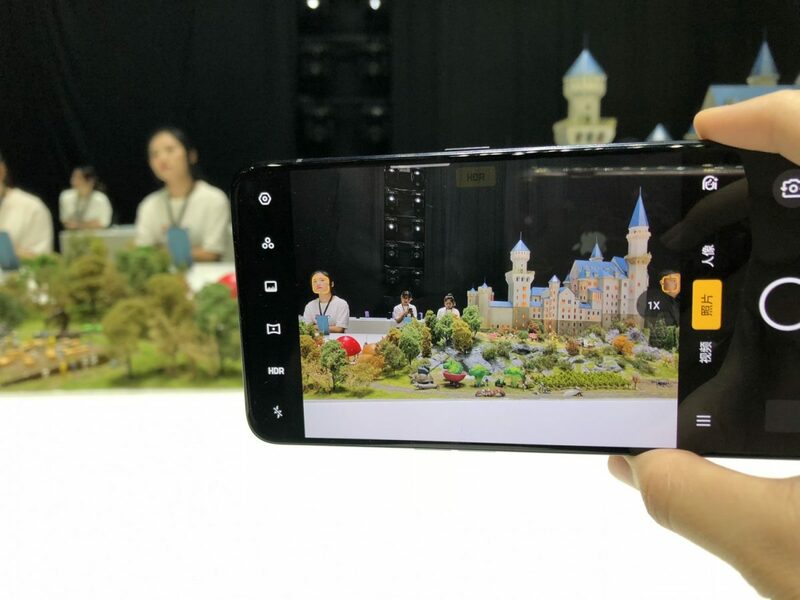 The Oppo Reno runs on the Qualcomm Snapdragon 710, while the Oppo Reno 10x Zoom runs on the Qualcomm Snapdragon 855. Both are equipped with 8GB RAM and 256GB ROM, the Oppo Reno 10x Zoom comes with expandable storage of up to 256GB. Not one to skimp on giving their users an immersive and exhilarating gaming experience, the Oppo Reno also comes with the newly improved Game Boost 2.0 which comes with the all-new Frame Boost and Touch Boost functions. 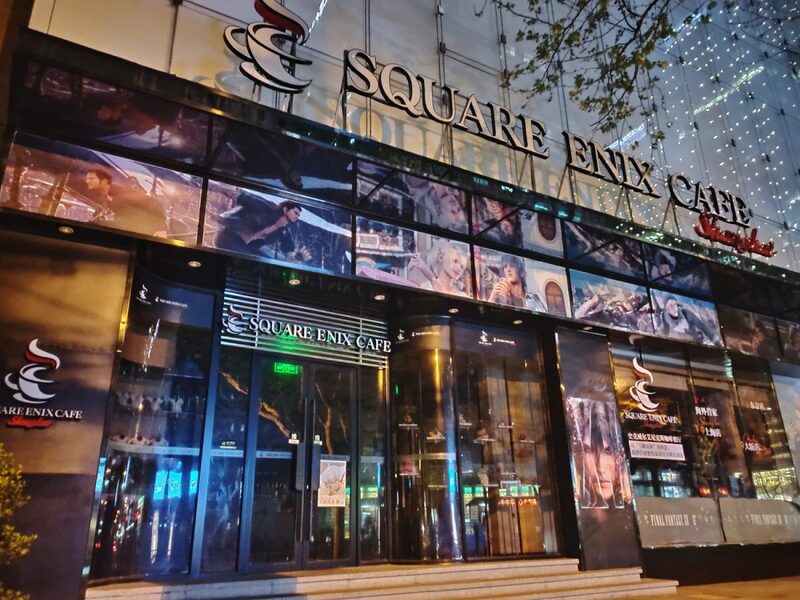 The former helps to ensure that the Reno is able to appropriately allocate system resources to fit the game’s requirement while the latter greatly increases the reactivity speed of the Reno’s touch screen. 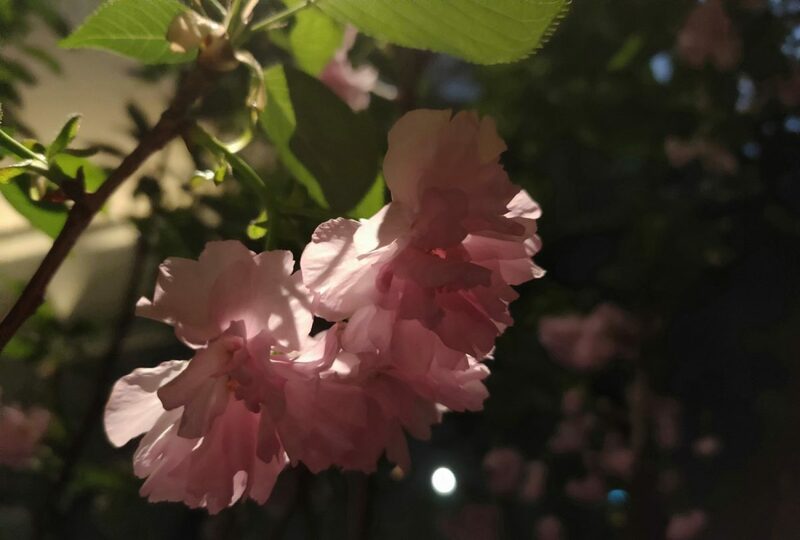 A photo taken with the Oppo Reno’s Portrait mode. 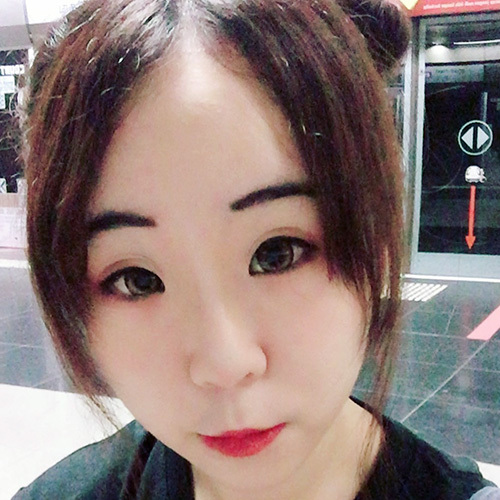 Not to be outmatched by other AI assistant rivals, Oppos now has their very own phone assistant, Breeno. The edge Breeno has over the rest is to help the phone understand its user better and to assist them in their everyday life. 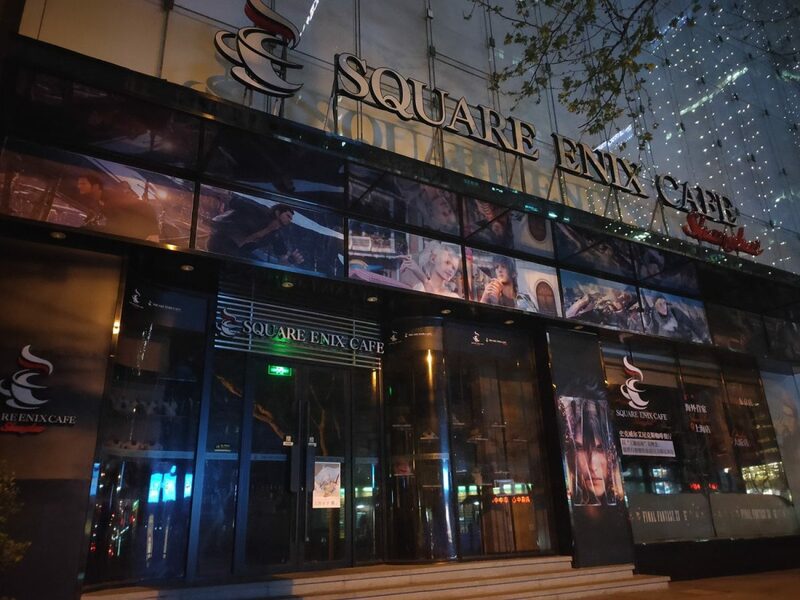 Bought a movie ticket? Breeno will remind you when it is happening. 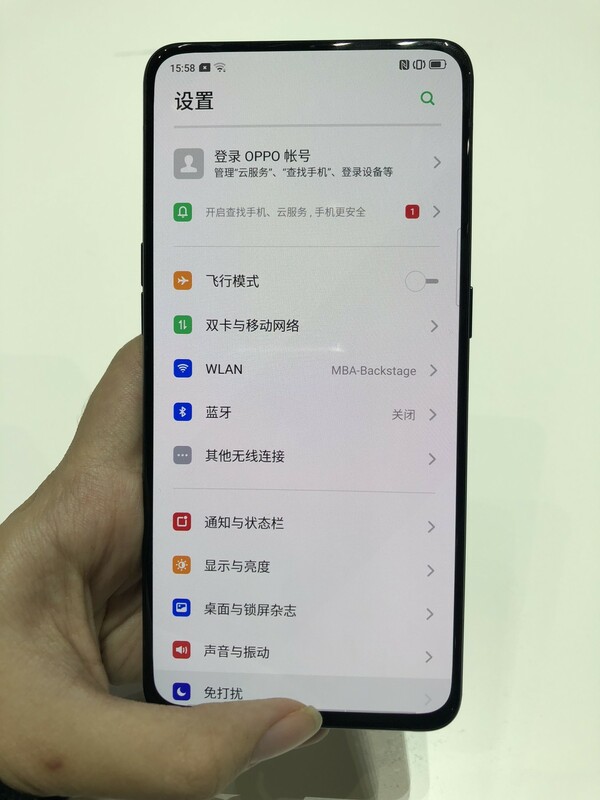 Oppo mentioned during the launch that it will even remind you to turn your phone to the silent mode. 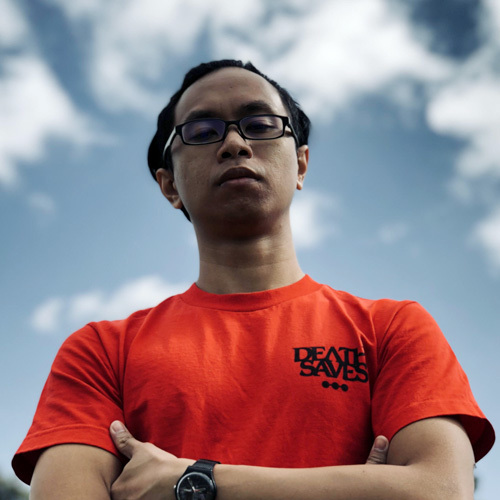 Now, if only Breeno is able to help fight the crowd to help us get movie tickets. 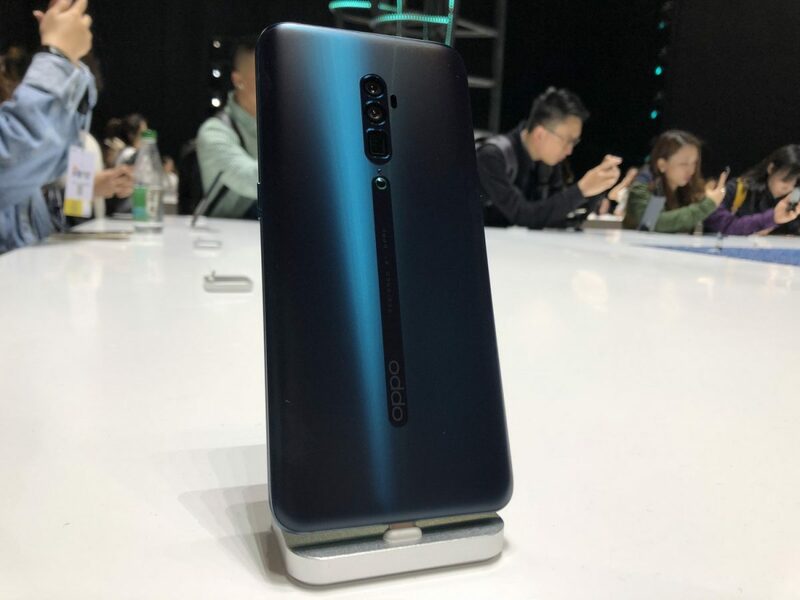 As with most modern smartphones, the Reno uses USB-C to charge and supports VOOC 3.0 fast charging. The Oppo Reno comes with 3765mAh of battery while the Reno 10x Zoom comes with a bigger 4065mAh. Both phones also support NFC, Hi-Res Audio, and Dolby Atmos. 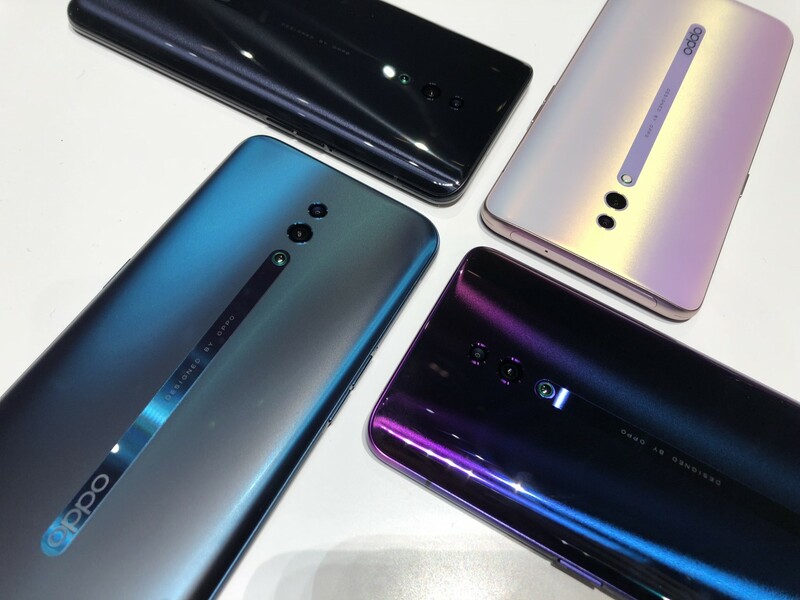 The Oppo Reno comes in four colours: Jet Black, Ocean Green, Sunset Purple, and Sunset Rose, while the Oppo Reno 10x Zoom only comes in two colours: Jet Black and Ocean Green. The Ocean Green and Sunset Rose colours use a localised AG fog surface etching process to achieve a double texture on its glass backing, giving a matte look and feel to the phone. 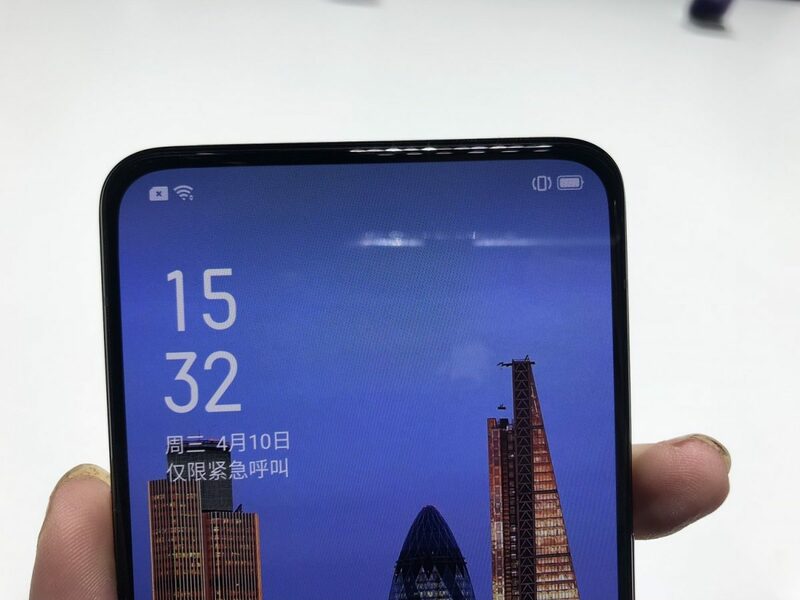 This is in addition to the new condensation grading effect used by Reno, which helps to produce the layered, three-dimensional look present in all four phone colours, making the Oppo Reno an incredibly aesthetic phone to use.